INDOOR PROGRAM: 8 SERIES CONNECTED TO WORLD CULTURES! July 13: At the METROPOLIS, Amadou et Mariam (Mali), who have performed on the world’s top stages for nearly 40 years, will get you dancing to the sound of their brand new album with its Afro-disco beats. 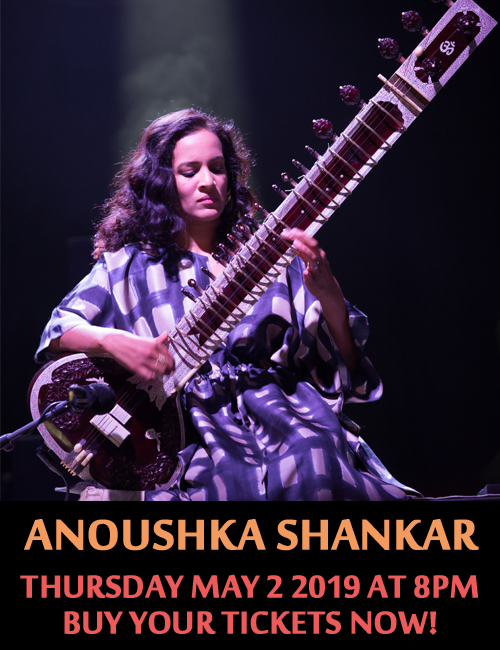 The series that highlights the new ambassadors of world music. Talented artists, among the most promising, are coming to present the effervescence of these musical styles. July 23: Lasso and Sini Kan (Burkina Faso-Québec) with their mixed Afro-Mandinka reggae fusion. July 14: Jesse Royal (Jamaica), one of the leading lights of the reggae revival. Marked by charm and elegance, this series brings audiences to a calm and elegant world to experience magical moments with emotion alongside grace. July 23: 50 Years of Bossa Nova with Jean-François Léger (Brazil-Québec) pays tribute to this musical movement from Brazil that conquered the entire world. Blended pop, percussive hip hop, exotic rock: the series that breaks down myths and appeals to trend-setting youth. July 17: The Dizzy Brains (Madagascar), the punk group that creates a sensation wherever it goes. This series proves that world music is also a source of inspiration for the new generation of artists, DJs and MCs who get things shaking. July 15: Canicule Tropicale (Québec) fulfills a dream by inviting internationally known artist Quantic (United Kingdom). They take turns heating up the room with their turntables. July 22: the flamboyant King Abid (Tunisia-Québec), Révélation Radio-Canada award for world music, 2017-2018. Whether in solo, duo or trio performances, their remarkable voices will bring us moments of grace. July 20: Mû Mbana (Guinea-Bissau) who jazzes up the beats and sounds of his country. LES RENCONTRES SERIES – New! This new series bring artists together on stage with original creations. At the CLUB BALATTOU, share the authentic West African experience. July 18: Les Griots de Montréal who perpetuate tradition and chronicle the passing of time. July 21: Bandidas, with Bïa (Brazil-Québec) and Mamselle Ruiz (Mexico-Québec), two singers with fiery temperaments. This is the gathering place for night-time concerts, starting at 11 p.m. at the Club Balattou. Nine original events featuring three host artists and their guests provide exclusive encounters and a blend of cultures. 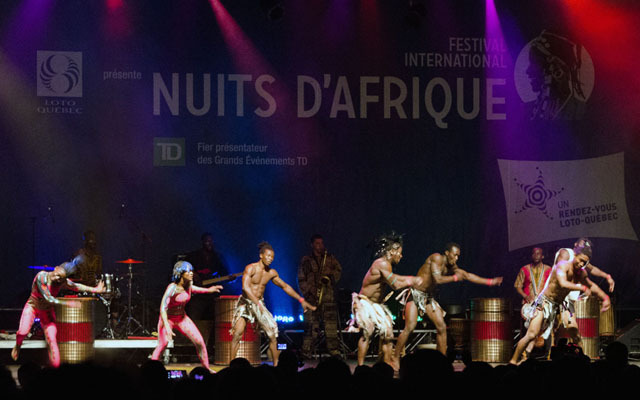 Admission is free for anyone holding a ticket to a Nuits d’Afrique show. July 18: in the company of Jean-François Lemieux. July 23: with African music. Laura Dreyer: Vida. Arte. Amor.